Barcelona FC is the main football club of the state of Catalunya in Spain. For many Catalans Barcelona is also their national team and when one takes into consideration the history and culture of the region it is more than understandable. Having world class foreigners gracing the Nou Camp is important but the clubs philosophy and connection with the fans is of such importance that local youth talent is seen as being essential in both development and maintaining a strong close relationship with their loyal following. This strengthens the already deep, spiritual and proud connections the fans have with the club. The source of youth development at Barcelona can be found at in what was once an ancient country residence built in 1702. In English it is known as The Farmhouse but locally and more commonly it is known as La Masia de Can Planes or in short La Masia. 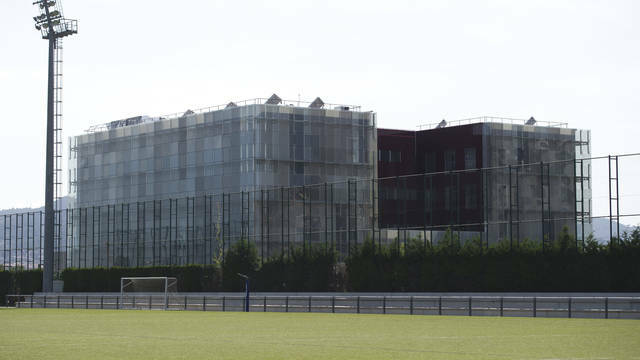 In 2011 however youth players started using and living at the clubs new centre at the Ciutat Esportiva Joan Gamper. 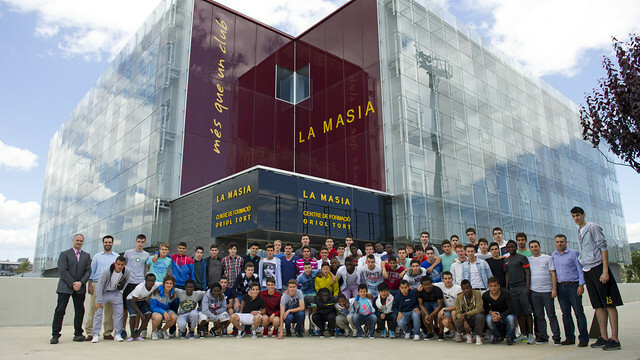 Despite this La Masia has an important, interesting and special role to play in the clubs history, reputation and progress to becoming Europe’s most successful football club. Located in the Les Corts district of Barcelona La Masia youth academy was the brainchild of Dutch footballing legend Johan Cruyff who in 1979 wanted to replicate the Ajax system at Barcelona. After convincing then club president Josep Nunes Cruyff alongside director Oriol Tort put the wheels in motion and the club has never looked back. La Masia has a distinct, proud and marked Catalan national character. Local talent in the service of the club with a strong defining sense of the cultural make-up of Catalonia. 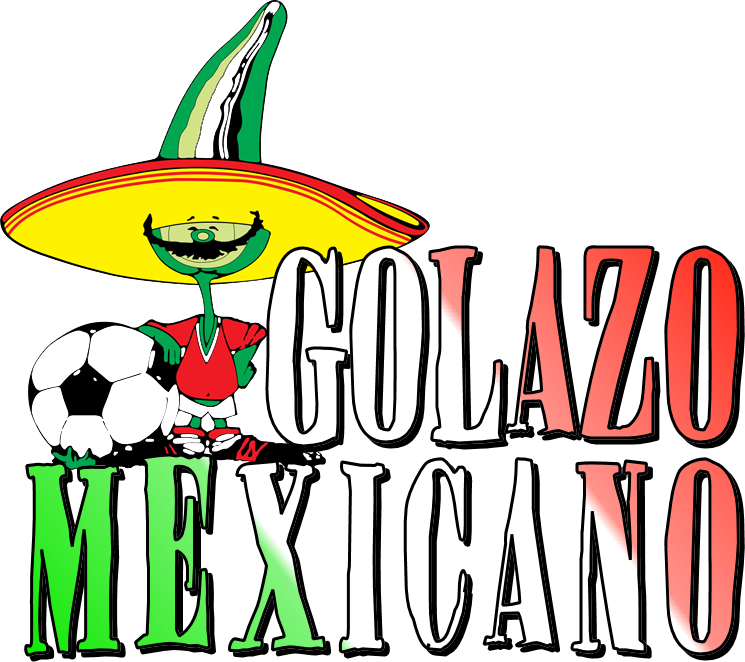 There is huge emphasis placed on homegrown talent which is also passionately supported by the local fans. The youth players are taught in a playing philosophy which combines Dutch Total Football with the Spanish one touch style of play. There is also a lot of focus on technical ability, pass and move and the quick interchange of positions whilst keeping a strict formation. All youth teams play in the 4-3-3 formation. Since the creation of La Masia at least 500 players have come through their doors and of that figure around 50 percent have been from Catalonia and the rest from around the world. At La Masia 60 players stay there whilst any others need to find their own accommodation. Around 10 percent of that 500 make it to the first team. Barcelona B is the clubs main youth team and is successfully coached by Eusebio Sacristan. At the time of writing Spain have won their first World Cup in 2010 and played using the Barcelona system of play and to add more evidence to the Barca influence there were eight players from Barcelona, seven of which came from La Masia and six were in the starting line-up. Besides the legendary influence at all levels of Pep Guardiola the most famous graduate is arguably the greatest player the world has ever seen Lionel Messi. Other famous names to have come from La Masia include Pep Guardiola, Jordi Cruyff ( son of Johan Cruyff), Albert Ferrer, Victor Valdes, Andres Iniesta, Guillermo Amor and Thiago Alcantara. Unlike some clubs Barcelona does not just rely on a chequebook but has always realised the importance of solid youth development, the relationship and connections with the fans and the importance of youth in the future of the club as a world icon. La Masia and Barcelona is more than a club and each fan and player that comes through La Masia has a strong and deep connection with the club.